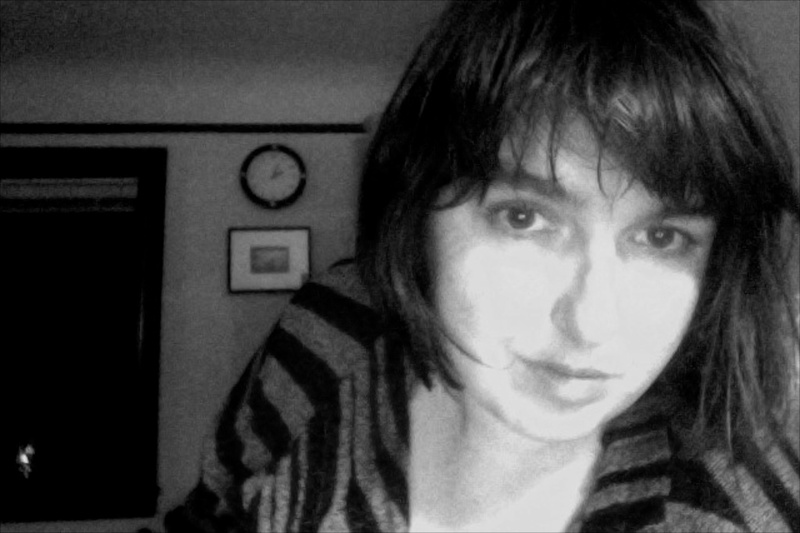 Kitty Ireland is a writer and content strategist in Seattle, interested in how technology impacts the human condition. She lived in Coeur d’Alene, Idaho until she was 18, at which time she skeedaddled to Seattle. Outside of the U.S.A., she has visited France, Germany, Italy, Holland, Denmark, Belgium, Sweden, Czech Republic, England, Scotland, Spain, Canada, and Mexico (so far). Her first job was at Tower Video, in the infamous Tower Records at 5th & Mercer. She writes about herself in the 3rd person, sometimes. In art school, she learned to cut Rubylith, hand-render typography, and use an airbrush. She’s not very good at cutting Rubylith. She is working on a memoir about her adolescence living with a schizophrenic mother. She lives with a Meyer’s Parrot named Beatrice. She almost never answers her telephone. Myers-Briggs says she’s INTP (or sometimes INTJ), but she’s never figured out how to use this information. She will happily spend an entire day reading.